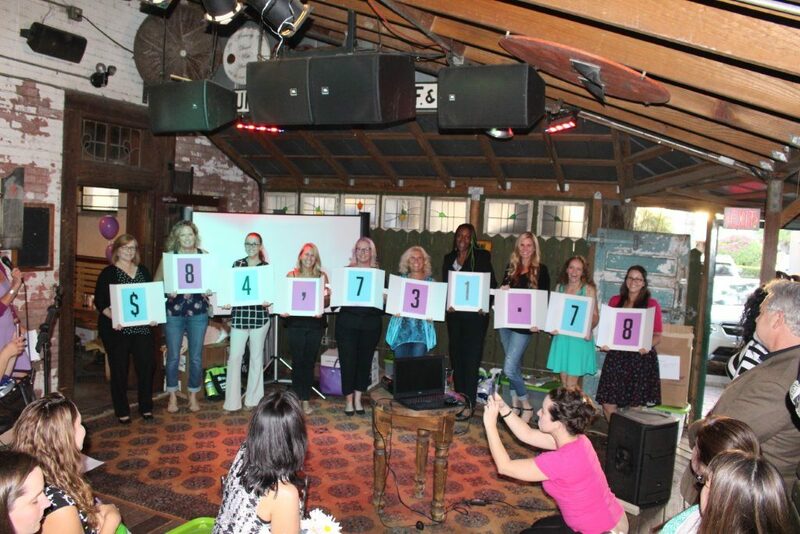 Women Build 2019 begins April 6th! Women Build is a woman-focused Habitat for Humanity home build event that typically spans an 8 – 12 week period. Women Build is a call to action for women looking to better their community and spread awareness of the challenges for families who can’t afford decent housing. It empowers women volunteers to participate in an exciting experience constructing a home for a local family. It also provides a hands-on opportunity for women to be proactive in addressing the low-income housing needs in their communities by helping families build strength, stability and independence through affordable homeownership. The work is vital, the impact lasting. 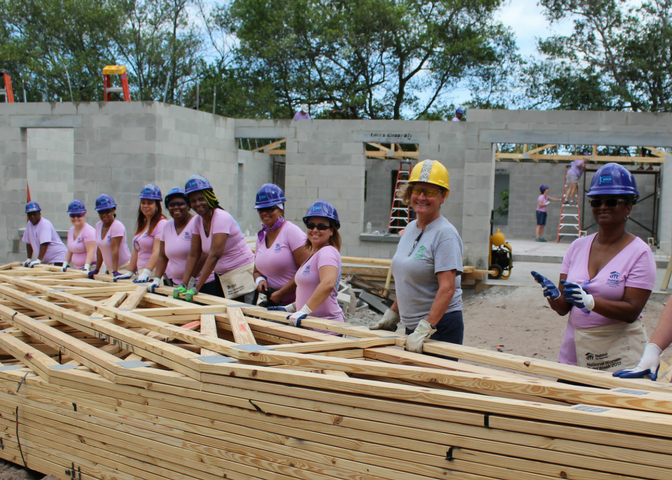 Since 1991, women from all walks of life have come together to participate in Women Build events at Habitat for Humanity affiliate locations throughout the U.S. Habitat for Humanity of Hillsborough County officially joined this increasingly popular tradition by hosting its first annual Women Build in the spring of 2017. How Does Women Build Work? Team Energizers at the 2017 Women Build Empowerment Celebration. 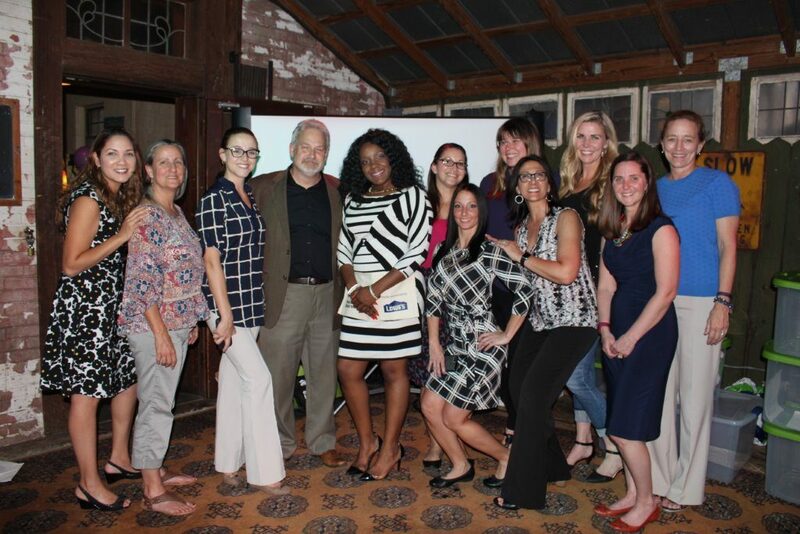 Women Build’s TOP Fundraiser at the 2017 Women Build Empowerment Celebration. Way to go Women Builders! No experience is necessary. All tools and hard hats are provided. Volunteers work under the supervision of construction professionals and alongside future Habitat homeowners. Each volunteer has the opportunity to schedule one full day of work on the build site. 2. Fundraising for the Home. 17 teams of 10 individuals will raise enough money to fund a new home construction project. Each team or individual will schedule one full day to work on the build site. 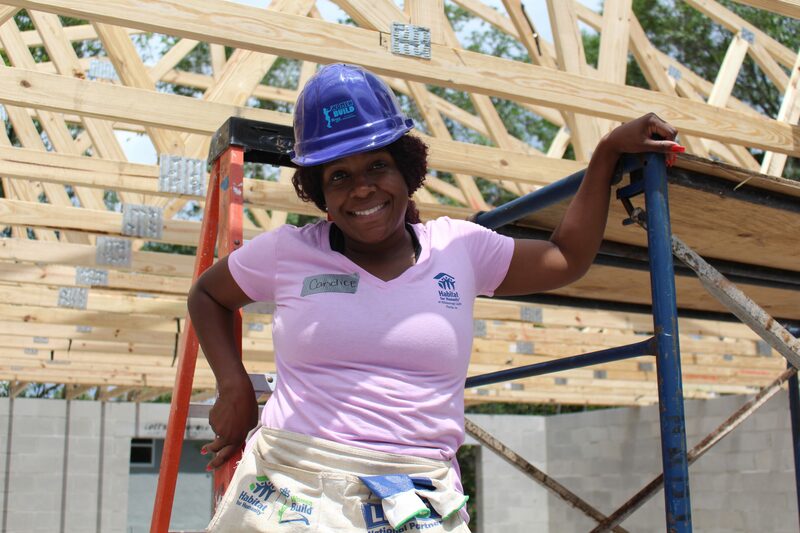 Habitat Hillsborough Women Build participants will be invited to attend several fun pre-build events including the Women Build Kickoff, Women Build Empower Celebration and a How To Power Tool Clinic hosted by Lowe’s Home Improvement Store. At the Kickoff event, volunteers will pick up materials designed to aid them in their fundraising efforts and they will also meet the future homeowner family. The Women Build Empower Celebration is held to honor fundraising achievements and distribute volunteer hardhats, hammers and Women Build commemorative t-shirts. Once the home is built, Women Build participants will be invited to attend the Home Dedication ceremony to see the family receive their house keys. Click below to register individually or as a team and begin your journey! For further questions, please contact Melissa Jay at 813-239-2242 ext. 109 or via email at mjay@habitathillsborough.org. 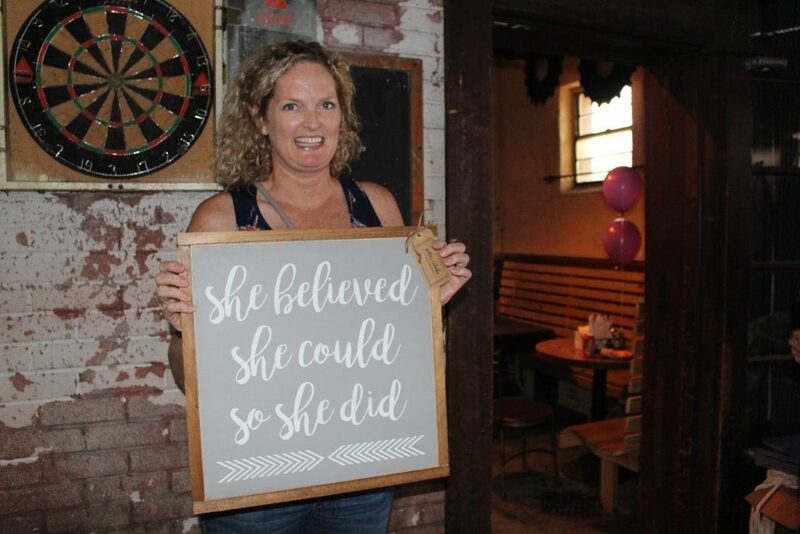 April 4th, 2019: Women Build Empower Celebration, Bulla Rooftop Bar, 6 p.m.
Every dollar raised will go towards the construction of the Women Build home. Although teams are fun you are welcome to join the Women Build as an individual. Every woman who reaches their fundraising goal will receive a purple Women Build hardhat, t-shirt, and sparkly hammer so they can build in style. This is an excellent opportunity to unite your friends, family, & coworkers in support of a family in need in your community. If you are a returning Women Builder you will receive an additional tool to add to your women build tool box! Click the article above to find out more about this Hillsborough County family whose home was built by our 2017 Women Build volunteers!